In online portfolio selection, an online investor needs to distribute her wealth iteratively and hopes to maximize her final wealth. To model the behavior of the prices of assets in a financial market, we consider two measures of the price relative vectors: quadratic variability and deviation. There exist algorithms which achieve good performance in terms of these two measures. However, the theoretical guarantees depend on an additional parameter, which may not be available before the investor chooses her strategies. 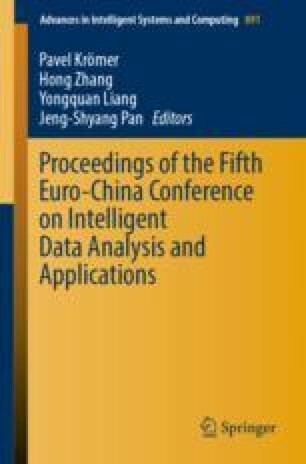 In this paper, the performances of the algorithms are tested using real stock market data to understand the influence of this additional parameter.